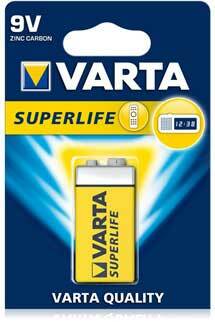 Batteries for headlamps and other related products. Same size as those that fits in most TV remotes. 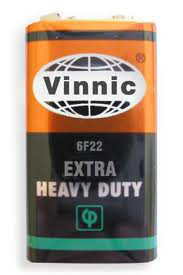 9v Zinc-Carbon battery for 9V alarms. 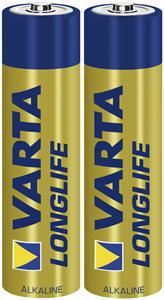 AAA Zinc Chloride batteries Batteries for headlamps and other related products. 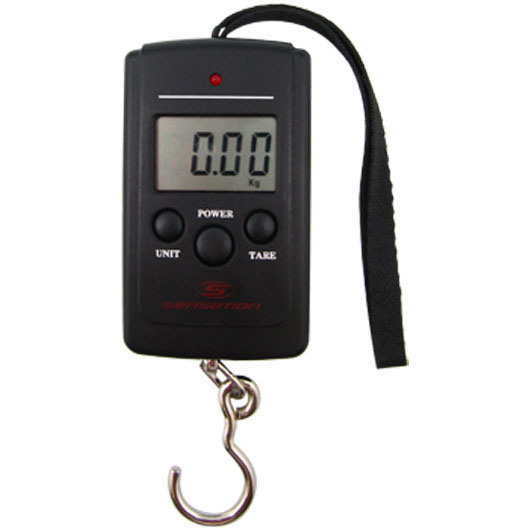 Weigh data locked to read easily. Digital diplay on top of scale. Digital readout lbs & kg. Uses 2 AAA batteries not included. Requires 1 x 9v battery. Small in size so it easily fits right into your pocket. 25kg max weight.From 0-10kg it weighs in 5g increments. 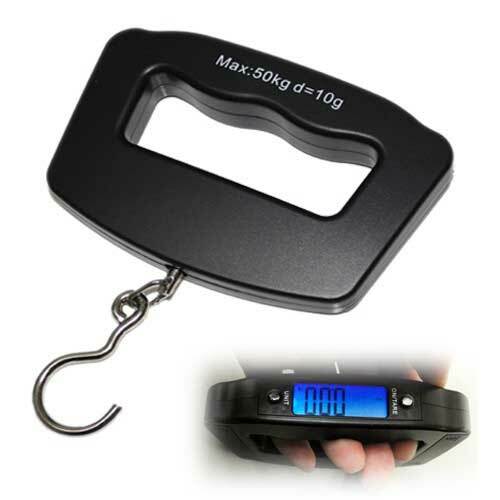 From 10-25kg it weighs in 10g increments. KG and LB switch function.